Nicole has a passion for transforming lives through yoga, meditation and bodywork. Embody Balance was born to help others in their transformation; using massage, mindfulness and yoga practices to sink beneath the turbulence of day-to-day life and experience serenity, centered-ness, and great health. As a licensed massage therapist since 2002, Nicole has years of education and thousands of hours of experience. Her training includes certifications in Neuro-muscular therapy, and Thai massage, as well as training in Swedish, deep tissue, joint mobilization, reflexology, and Polarity energy balancing. Her style is intuitive and integrative, listening to her clients needs and combining techniques to offer deep, thorough and nurturing bodywork. Nicole completed an intensive 200 hour Yoga teacher training with David Vendetti at South Boston Yoga in 2009. Since then, she has taught Hatha and Vinyasa classes in studios and fitness centers in Boston and on the North Shore. 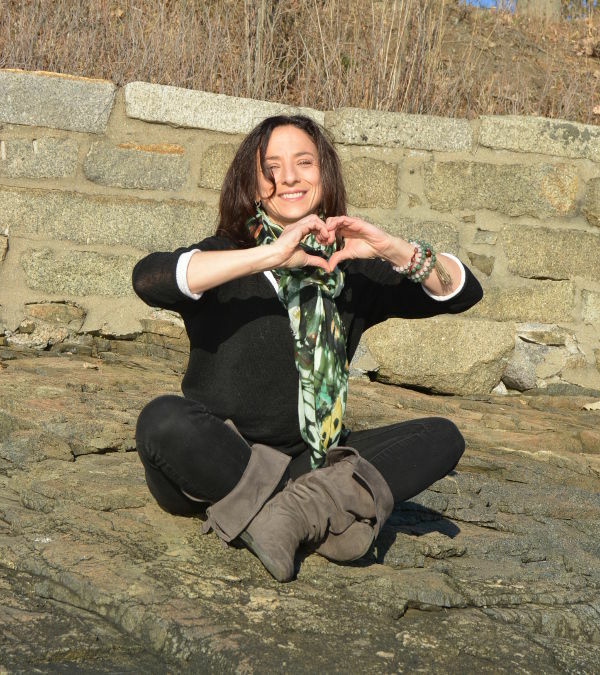 Spring of 2016, Nicole completed her advanced training in Yoga Therapy with TriYoga Boston, and her certification as a Childlight Yoga Instructor adding kids yoga, meditation and other therapeutic classes to her teaching schedule. She has lived on the North Shore of Boston since 1993, is mom to one fabulous 12 year old daughter; her assistant Luna, the dog and two cats, Snowflake and Tiger. 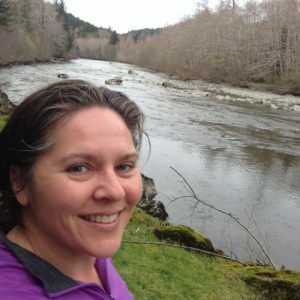 Heather aka “FREE SPIRIT SUCCESS COACH” is a Board Certified Registered Polarity and RYSE Practitioner, licensed massage therapist and teacher of conscious movement, dance and meditation. Heather’s mission as a professional therapist, energy healer and life coach is to support her clients in healing the body, mind and spirit using an integrative approach involving energy medicine, exercises and nutrition. Her unique approach helps her clients reduce stress, increase vital energy and promote healing through self-awareness. Heather specializes in “Polarity Realization and RYSE Therapy”, managing and clearing energy systems, reflex and acupressure points that balance energy flow in the body and energy fields. Polarity is based on the traditional system of Ayurvedic medicine, which defines patterns of health through the concept of energy movement. As a certified Health and Wellness Coach, Heather offers private and group classes and workshops in RYSE (“Realizing Your Sublime Energies”). She owned and operated her own practice which included a charter boat on the North Shore of Boston, where she facilitated on-board holistic day retreats, healing therapy and yoga to restore body, mind and soul. 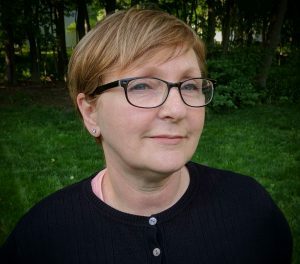 With a career that spans nearly two decades, Michealina began as a massage therapist receiving her coursework from the Massage Institute of New England in Somerville, MA with 100 hours of advanced training in deep tissue massage. She has been a member of the American Massage Therapy Association since 2001; holding herself to a high standard of practice as established by this organization. As the saying goes “ The more you know, the less you know” and this has influenced Michealina’s career as knowledge leads to more questions. She attained her certification as a myofascial therapist, and then became a physical therapy assistant (PTA) graduating from North Shore Community College with High Honors. Not resting there, she blended manual therapy and physical treatments to become a Certified Lymphatic Therapist. (CLT) through the Norton School. Her advance training led her to the Klose Training group, at the world famous Foeldi Clinic for lymphatic disease, in Hinterzarten, Germany. Now at the pinnacle of her career she has blended lymphatic massage and manual therapy to address issues created by cancer and its associated treatments. Working with oncologist and surgeons during and post treatment Michealina has developed protocols to address restriction and complications helping people return to their prior level of living before cancer.